Sports equipment manufacturer Riddell has partnered with Redwood City, California based 3D printing company Carbon to 3D print custom Football helmet liners that'll be contoured to an athlete's head for protection. The 3D printed lattice liner is digitally manufactured using Carbon's "Digital Light Synthesis" technology, enabling head protection for athletes that will make use of the helmets on which they are fitted. The liner is made from a custom designed, highly damping elastomer from Carbon, in the form of a lattice structure, according to the company. It says each helmet is made up of over 140,000 individual struts, carefully placed into patterns for reduction of impact force while also providing good comfort and fit. Carbon also says that Riddell's proprietary database of more than 5 million impacts, captured by smart helmet technology will allow for custom and individualized tuning of the liner's lattice structures in future time. For time being, the 3D printed liner will only be available for the Riddell SpeedFlex Precision Diamond helmet. 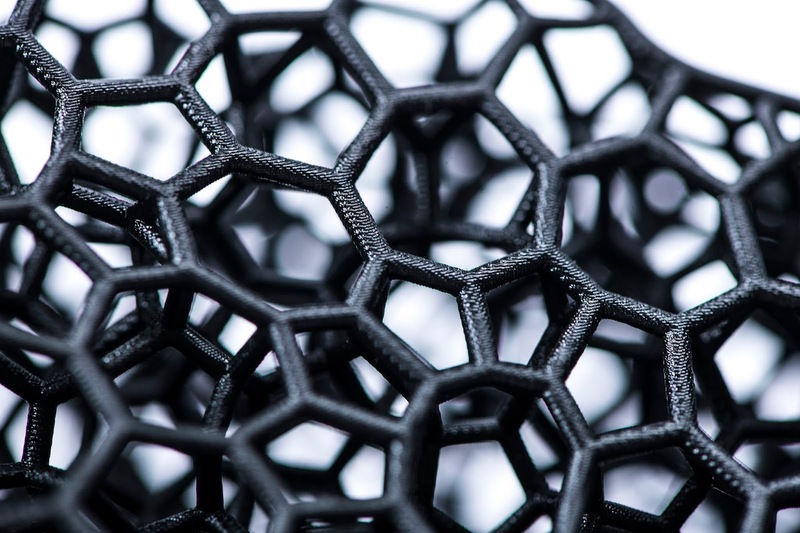 Riddell isn't the only company Carbon has partnered with for 3D printing of various materials. The company has also worked with with Adidas, electric bus manufacturer Proterra, Oracle, Delphi Automotive, Ford and Aptiv. “At Carbon, we believe in using the power of technology to advance innovation. Our platform enables companies like Riddell to make products that were never thought possible,” Carbon co-founder and CEO Joseph DeSimone said in a statement. 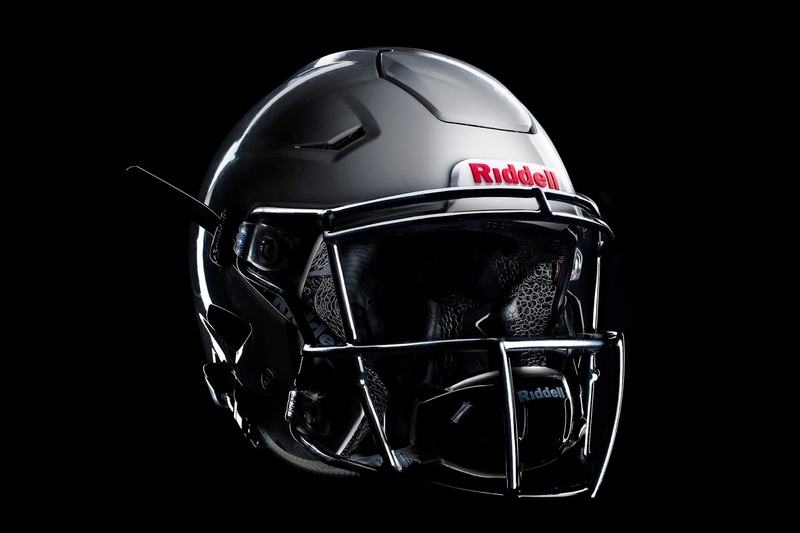 “With this partnership, Riddell becomes one of the largest users of 3D printers in the world. We are proud to be at the forefront of digital manufacturing of protective equipment." 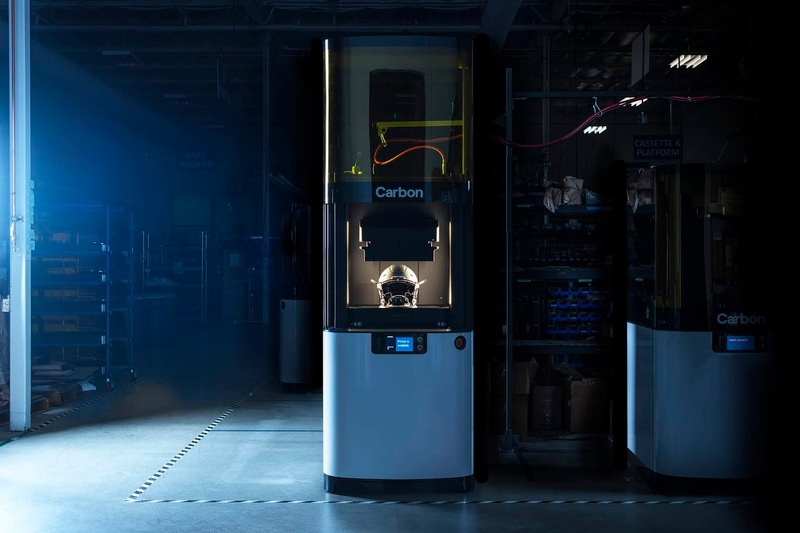 Redwood City based Carbon, founded in 2013, is one of the leaders in the 3D printing industry, with $420 million in funding so far according to Crunchbase, and a $1.7 billion valuation from a 2017 Series D round. Also in the 3D printing world, Desktop Metal, another leader in the industry recently closed on $160 million in new funding led by Koch Industries subsidiary Koch Disruptive Technologies (KDT).